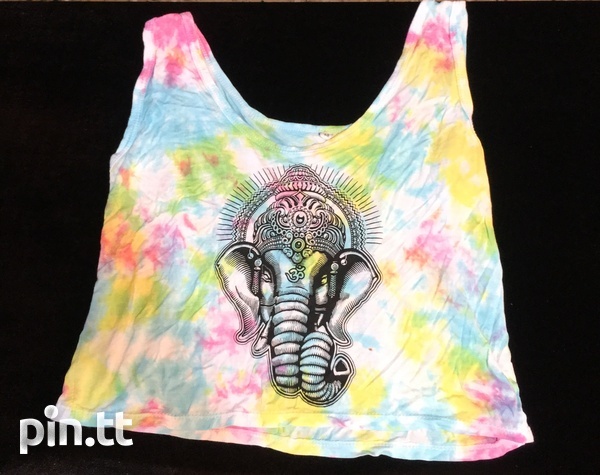 TruTribeApparel featuring; handmade clothing from Bali with intricate detailed designs, and patterns. 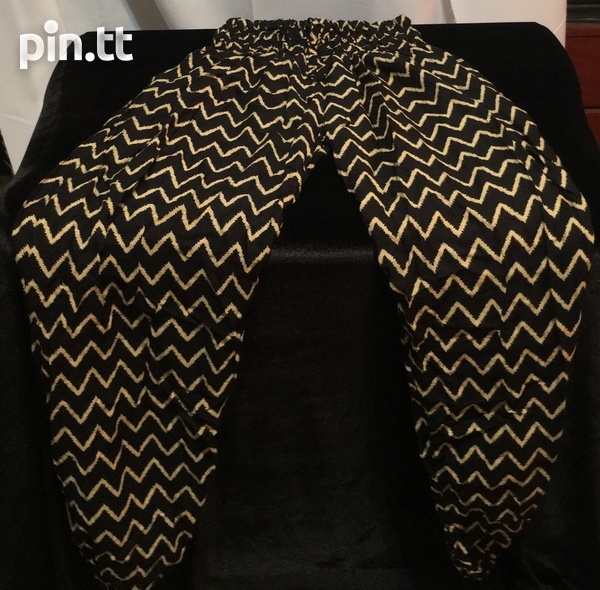 We have available Stylish comfy pants, size small with bronze zebra print, and a chic tye dye elephant print mid crop top. One of a kind availability per item. Fashion is my passion and I’m here to help! I hope you find what your looking for!! Wedding dress..comes with detachable train.